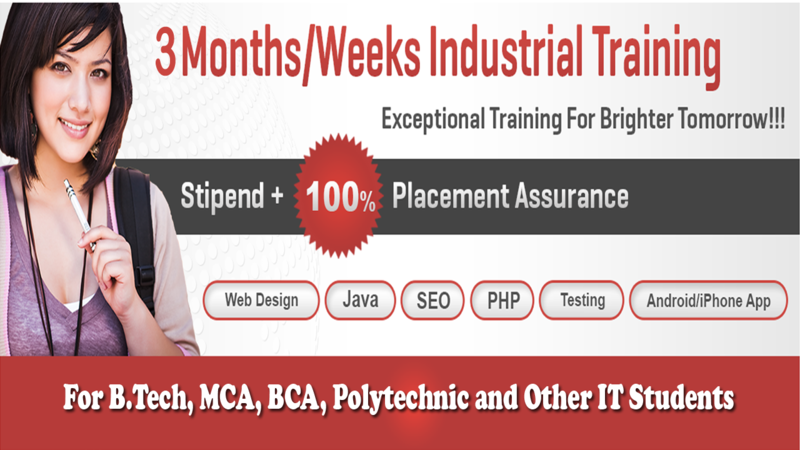 CGtech provides best Industrial Training, Summer Training, Winter Training and Campus / College Training. 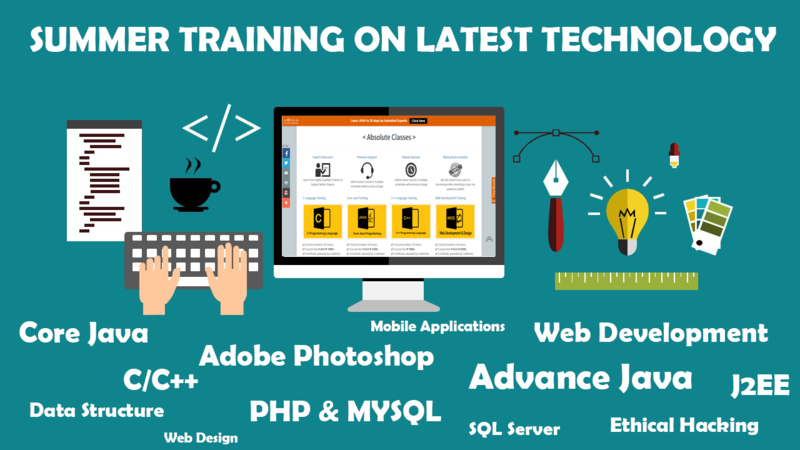 In these Training program, there are several courses available at our training centre. Industrial Training is very important part of the education method because it permits students to expertise and learn advance technologies. 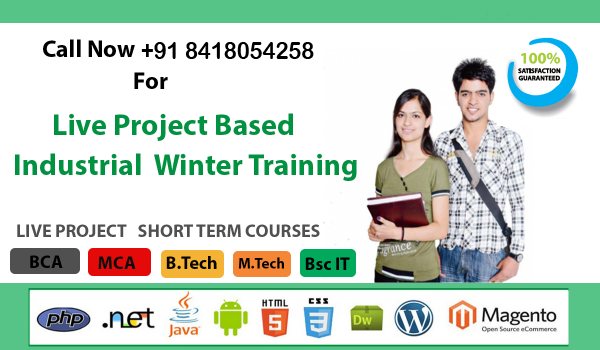 Students have to work on live projects on .Net, PHP, PHP++, Java, Android, Web Development etc. After training Intouch Quality Services give a perfect placement to their students according their course. This training reduces the gap between the academic learning and Industry experience. Project completion certificate is awarded by “CGtech IT Services”. Eligibility : Students who are in 3rd and 4th year of B.E. / B.TECH or 2nd and 3rd year of BCA / MCA / Polytechnic or 2nd year of BSc IT/ MSc IT. Eligibility : Students who are in 3rd and 4th year or passout of B.E. / B.TECH or 2nd and 3rd year of BCA / MCA / Polytechnic or 2nd year of BSc IT/ MSc IT. Eligibility : For Campus or college training only colleges or institutes are eligible.